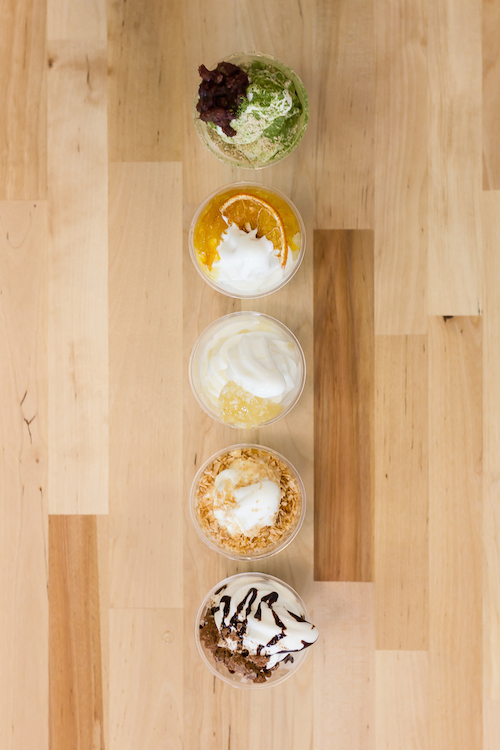 After a successful soft opening ​period, Soft Peaks Ice Cream will reopen their doors with full operations at 12:00pm on Thursday, February 5, 2015. 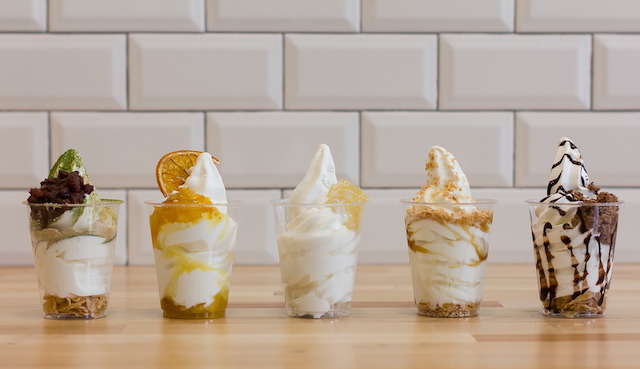 Located in Gastown, they will offer organic milk soft serve, a first of its kind in Vancouver. The homemade recipe offers a deliciously fresh flavour, and is paired with premium toppings like Fraser Valley honeycomb. Soft Peaks will be open ​Wednesday-Sunday ​weekly ​from 12:00pm-9:00pm. Visit their ​w​ebsite​ ​or follow them on Facebook, Twitter, or Instagram for more information.